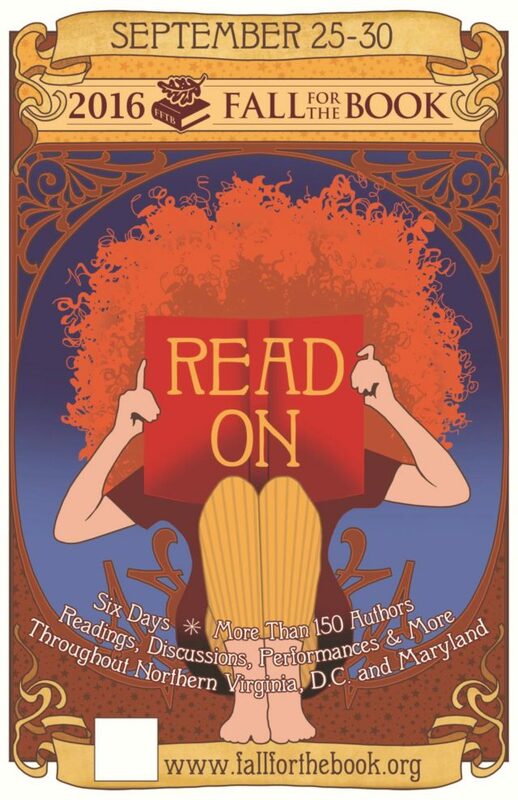 This Sunday, September 25, kicks off the six-day Fall for the Book Festival at George Mason University and at locations throughout Northern Virginia, DC, and Maryland. This year, the festival has a strong line-up of mystery and suspense events, and I’m pleased to be part of a couple of panels as a moderator; see below. The full schedule of crime fiction programming also includes appearances by Edith Maxwell (a preview event on Saturday, September 24), by Colleen Shogan and T. Dasu (on Monday, September 26), by Allison Leotta (on Tuesday, September 27), and by Lyndsay Faye (on Thursday, September 29). Maya Corrigan’s Five-Ingredient Mystery series is a blend of rich flavor and suspense. She is a winner of the 2013 Daphne du Maurier Award for Excellence in Unpublished Mystery / Suspense. Her newest book is Final Fondue. Shawn Reilly Simmons is the author of the Red Carpet Catering mystery series, which “delivers a buffet of appealing characters, irresistible movie-industry details, and tantalizing plot twists.” The third book in the series is Murder on a Designer Diet.David Swinson’s recent novel The Second Girl is one of Booklist’s Best Crime Novels of the Year, called a “gritty knockout debut that screams for a series.” Dan Fesperman is the author of the new atmospheric literary thriller, The Letter Writer, set in Manhattan in 1942, just months after Pearl Harbor. Sponsored by the Mystery Writers of America Mid-Atlantic Chapter. For complete information on the festival, visit www.fallforthebook.org.